On Main Street in Bountiful, Utah there is more than one store still here that was around when I was growing up. Brooks’s Fabrics is exactly the same as it was when I was a child and visited often with my grandmother. I am grateful it is still in business and allows me a bit of nostalgia. 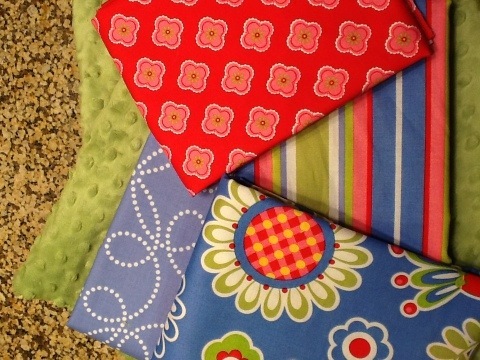 Today I bought these fabrics for a project in Australia. You always find the cutest fabric!